Good morning my loves! It is Friyay. 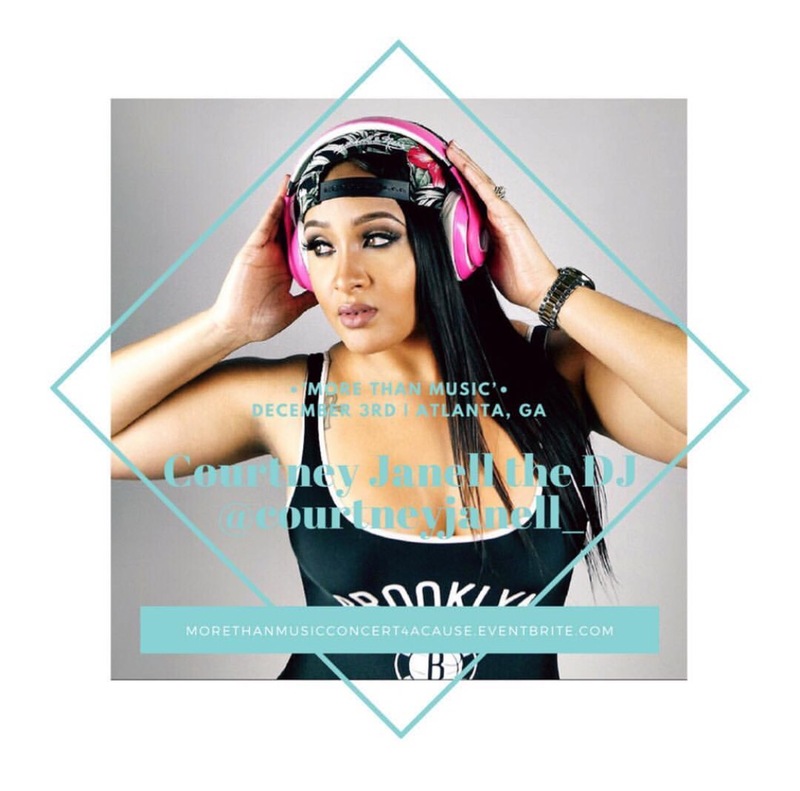 Today, I’m bringing you the woman behind the More Than Music Benefit Concert…ANGELA YOUNG! I’m going to make this quick because I have a lot of goodies to give you. 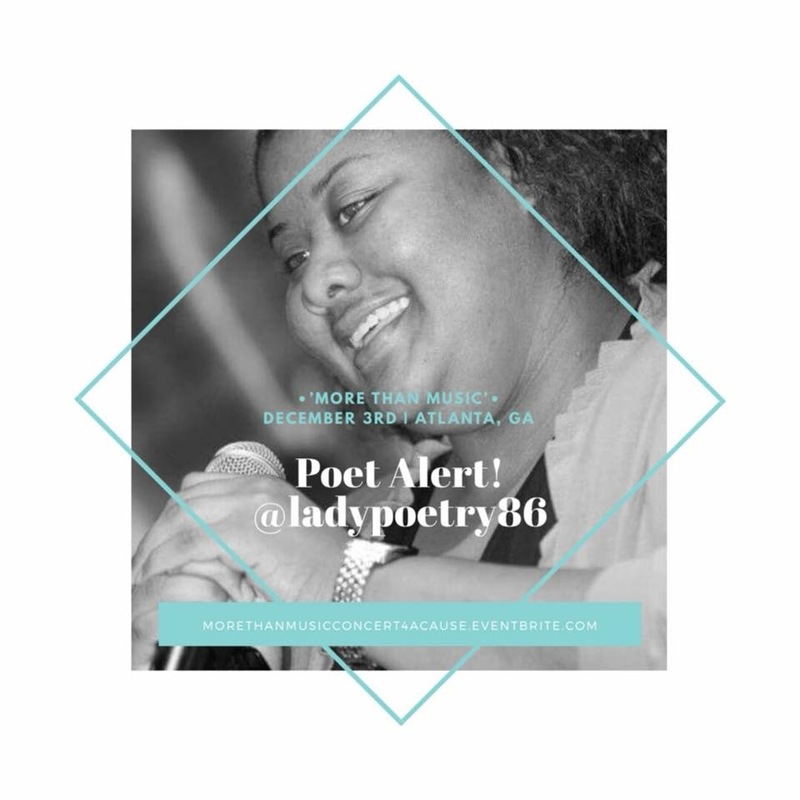 Angela Young was mentioned in a prior post from the “Branding The Beauty In You Campaign” where I first met her. She asked me to cover her benefit concert coming up and I didn’t hesitate to say yes. 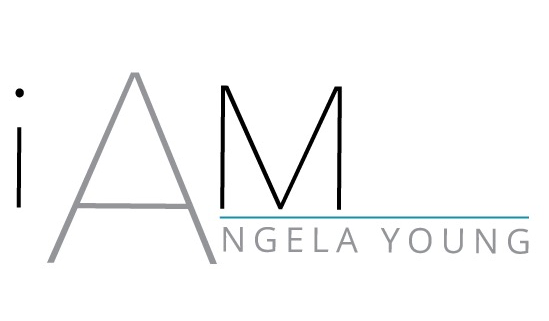 In addition, Angela Young has my support behind this cause every step of the way. Due to circumstances, I see far too many people going without and it’s time that changes. 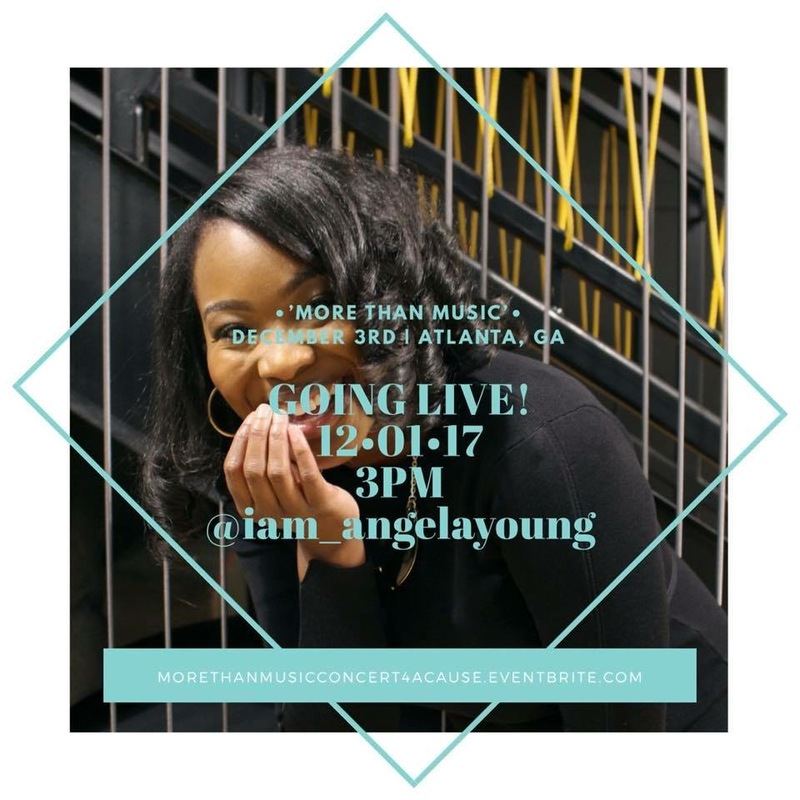 The iAm Angela Young Brand to Host the “MoreTthan Music” event, Showcasing Female Artists & Give Back this Holiday Season! 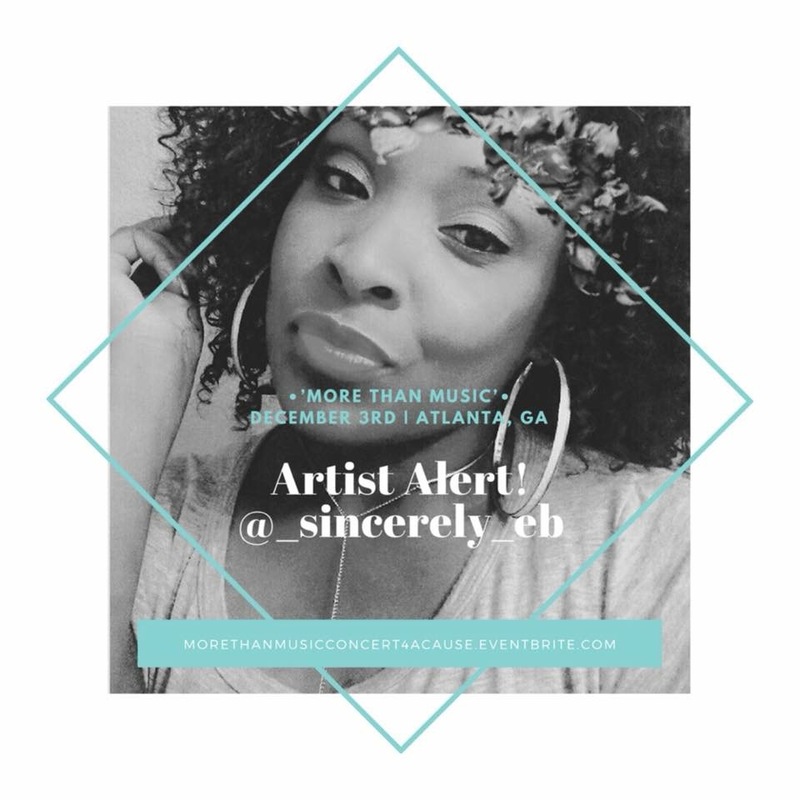 ATLANTA, GA, December, 3 – iAm Angela Young will host More than Music on Sunday December 3rd, at Patchwerk Studios in Atlanta, GA. More than Music is an intimate concert that will showcase women’s raw talents in music and spoken words. 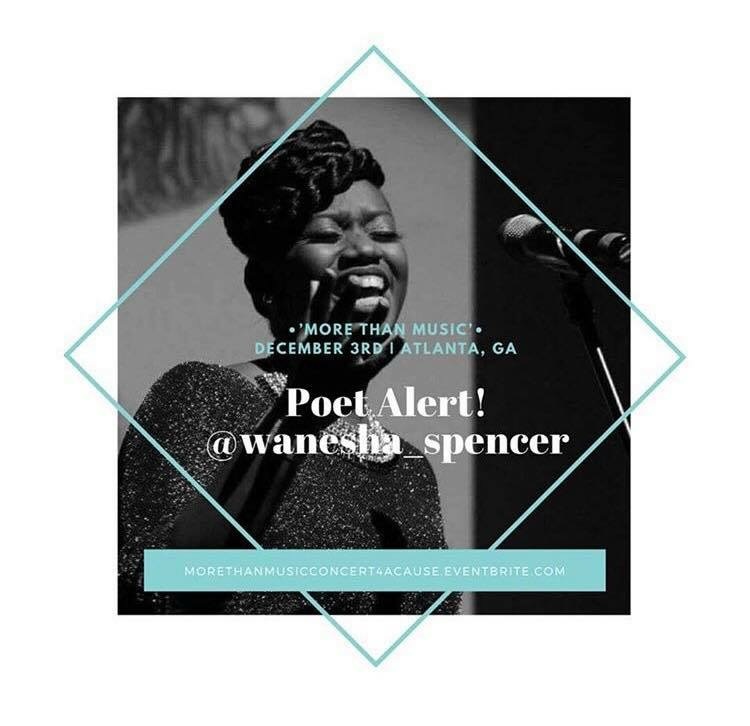 We will curate a magical music experience while supporting the dynamic poets and talented artists that will grace the stage. 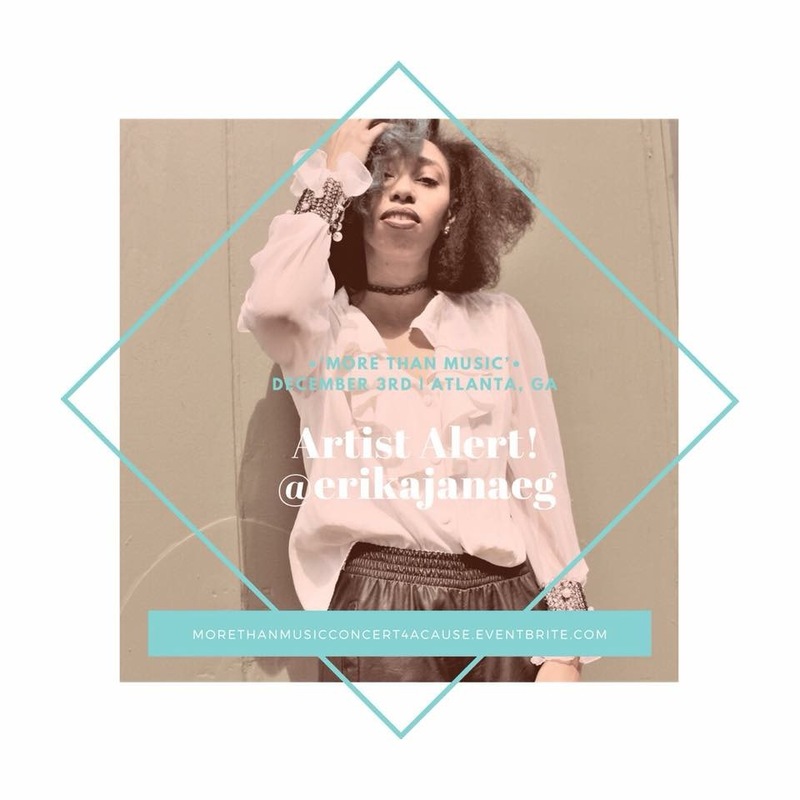 Expect good vibes, delicious brunch bites, a tasty mimosa bar, dope live performances, and GREAT giveaways. This will be an afternoon celebrating WOMEN while giving back to the community! A percentage of all the ticket sales will go toward purchasing much needed toiletry items for the ‘Little Black Box Project’, a community service initiative that fills holiday gift boxes with toiletry items that are donated to a local women’s/children’s shelter. 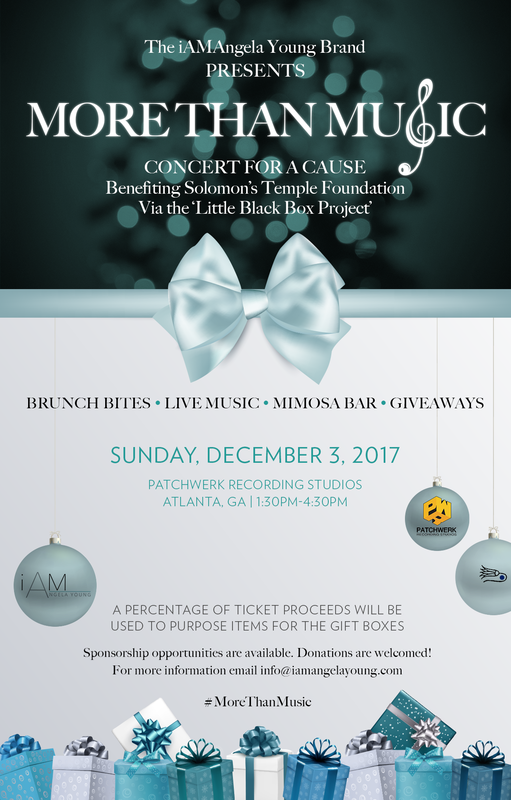 This year, the boxes will be donated to Solomon’s Temple Foundation, Inc. which is dedicated to the eradication of homelessness. I invite you to visit their website at www.solomonstempleinc.org for more information. 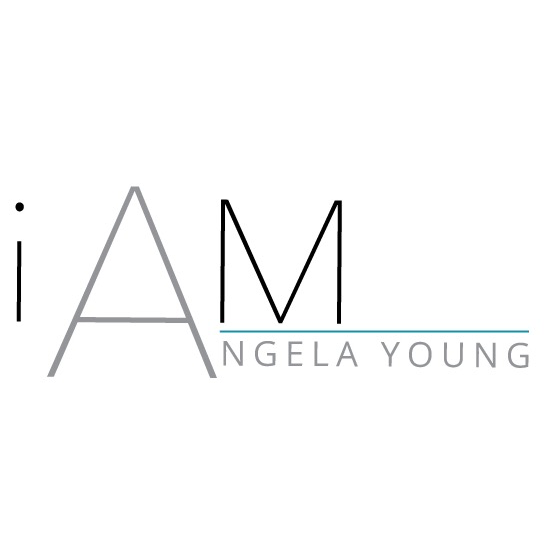 The iAM Angela Young Brand is a world of women empowerment, where Ms. Young encourages all women to walk in their truth, share their stories, embrace their perfect imperfections, and make valuable connections with other like-minded women. 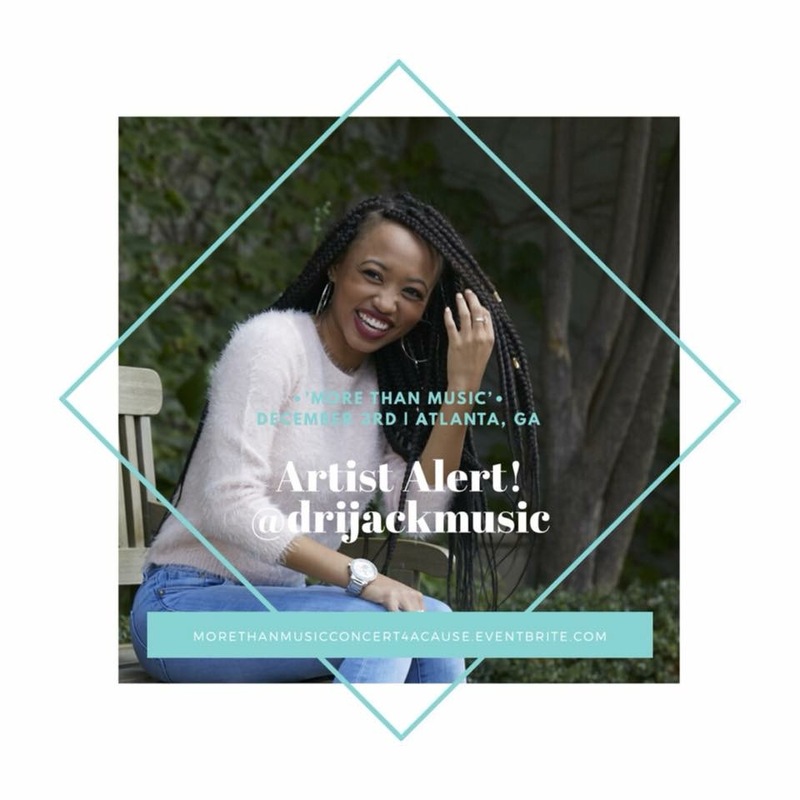 It’s also the home for the beNAKED Campaign, Pieces of Me, and of course the ‘The Little Black Box Project.’ This is her creative outlet, an authentic space to build genuine relationships and make magic with other phenomenal women. 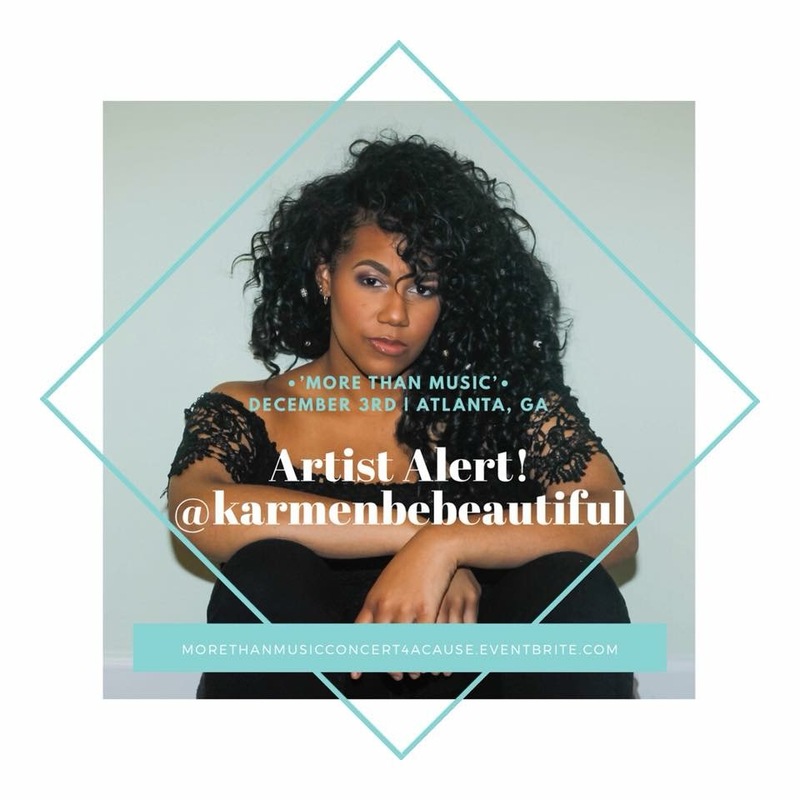 I am honored to be the socialite for this event! The tickets went like crazy, sponsors out of the works and a good time mingling with like minds. Also, stay tuned where I will go live throughout the concert to share the experience with you.